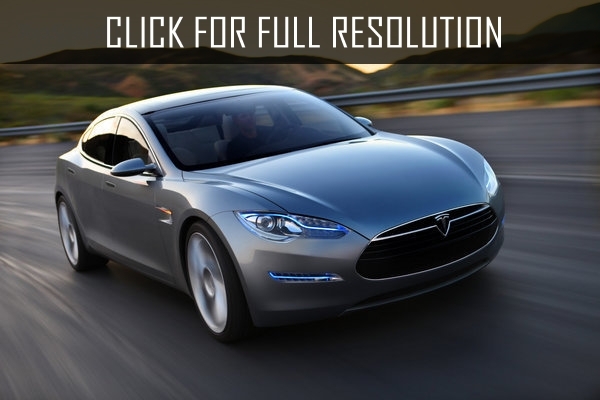 The American company Tesla will issue the electric car Model 3 in mass production in September, 2017. According to company's official message, in the test mode it will begin in July. In July, Tesla plans to produce five thousand cars per week. By the last quarter of 2018 the company intends to increase production of cars up to ten thousand a week. The company has already conducted tests of prototypes of Model 3, which ended successfully. Currently Tesla produces Model S and X automobiles. In the message it is noted that in 2016 orders for these models grew by 49% in comparison with 2015. Presentation of the car Tesla Model 3 was held in March last year. Its starting price is 35 thousand dollars. The car is designed for five people, it has a power reserve of 346 kilometers and sprints up to 97 kilometers per hour.